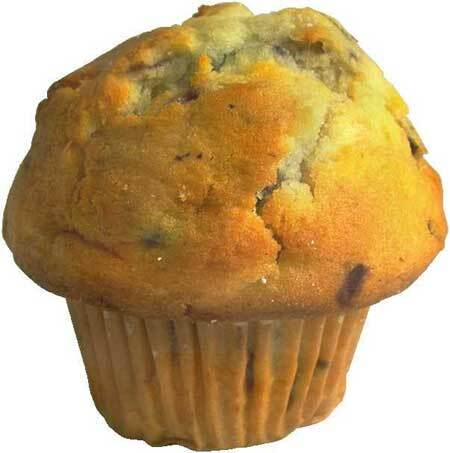 Many of you probably heard about how the government was charged $16 per muffin at The United States Department of Justice’s immigration lawyers conference that was held in August of 2009 at the Capital Hilton. The Office of the Inspector General, who issued the report, blasted the Justice Department for extravagant and potential wasteful spending on food at conferences. This story ran on well respected media outlets, including The New York Times, Los Angeles Times, and NPR. The problem? It just wasn’t true. An Up-charge for Waiving the Room Fee. Get Itemized Bills Along the Way. As soon as you sign on with a vendor, make it part of your contract to receive itemized bill of what you purchased and any labor charges associated with it. For example, when renting audio visual equipment, you will want an itemized bill of exactly what equipment you are renting and on a separate line item, the labor associated with that equipment or event. If you are holding a multi-day event, ask each partner to provide you with an accounting of their bill at the end of the day, for your review. Shame on the event organizer and the accounts payable person at the Justice Department who accepted an invoice that quoted $16 for a muffin. Take it upon yourself to review the bills carefully. Ask a lot of questions and make certain the invoice is reflective of all the services provided by that vendor. Many times incorrect invoices are simply a reflection of shorthand by the supplier or a mistake. They are not intentional. Get Out in Front of Bad Publicity. If I was the conference services manager for the Capital Hilton, I would have been waiving the itemized invoice in front of every major news organization. I would have been prepared with signed contracts, comparisons to other continental breakfast pricing at comparable hotels in the area, and an apology for any confusion caused with the Inspector General. In this fast-paced, dynamic world we live in, you can’t wait for the "powers to be" to respond. Take the initiative RIGHT NOW and make it right. AV Event Solutions, your California meeting equipment partner, can supply your next meeting with state-of-the-art interactive technology tool rentals at a reasonable cost that won’t break your budget. Their super support staff will provide itemized billing and estimates along the way, as well as, take the time to answer your important questions. Give them a call today!